Passing their thirty-year mark this Winter, NEUROSIS will celebrate this milestone with two stateside performances on March 4th and 5th at San Francisco’s Regency Ballroom, and then two more sets on April 16th and 17th headlining Roadburn Festival in Tilburg, The Netherlands. At these four very special performances, NEUROSIS will deliver a massive two-hour set list, invoking material spanning their entire recorded lineage, from 1987’s Pain Of Mind through 2012’s Honor Found In Decay, with varied set lists at each event. These sets will span the band’s entire career, showcasing the comprehensive evolution, from their primitive beginnings into the seminal, epic outfit of today, as the band’s ever evolving, sonic palette has become a genre-defying template for underground music over the last three decades, avoiding genre classification. Support for NEUROSIS on Friday, March 4th will be provided by longtime Bay Area comrades and masters of the sonic doom riff, Sleep. Support for Saturday, March 5th will be handled by Steve Albini’s minimalist rock outfit, Shellac, also longtime friends of NEUROSIS through Albini’s involvement in helping capture much of the band’s recorded material since before the turn of the millennium. 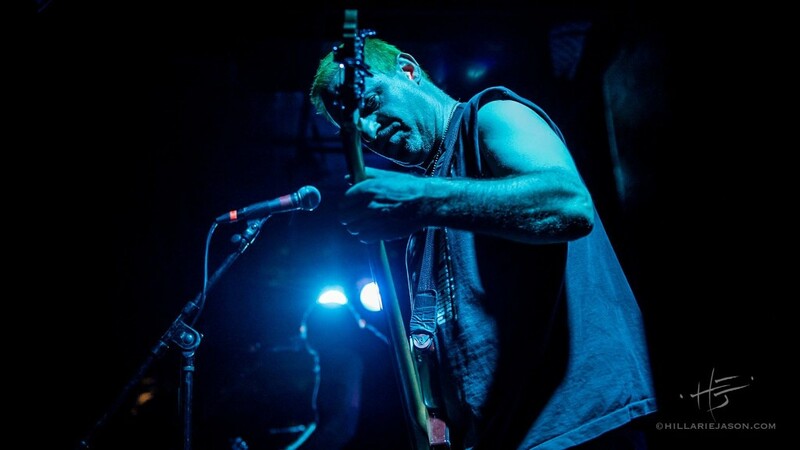 Tickets to all of NEUROSIS’ San Francisco and Netherlands 30th Anniversary shows go on sale tomorrow, Friday, November 20th, at Noon Pacific. Find ticket links below.